Have you ever watched NCIS? The crime show amasses millions of viewers every season, with the series averaging an audience of at least 11 million since 2009. Police procedural dramas are not uncommon on TV, but few are quite as successful as NCIS. The show has spawned two spin-offs – NCIS: Los Angeles and NCIS: New Orleans – both of which were renewed for a new season earlier this year. With the drama series proving to be a hit with viewers, the cast has been no stranger to the spotlight over the last fifteen years. However, which star has been catching people’s eyes more than anyone else? 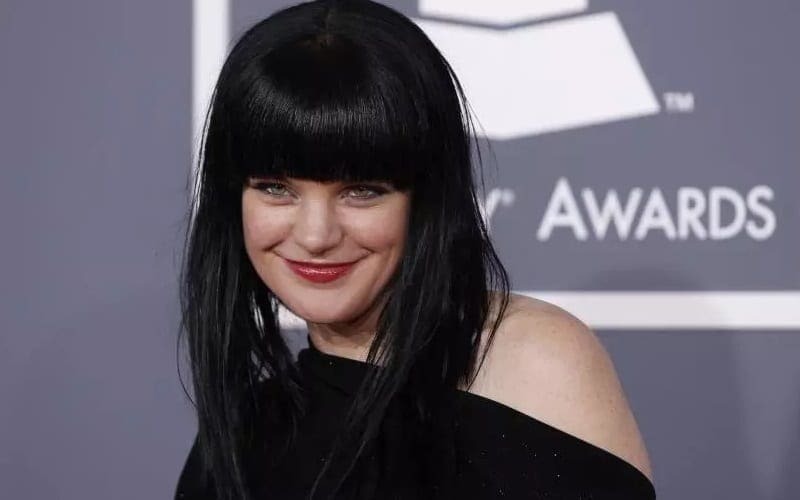 Actress Pauley Perrette. 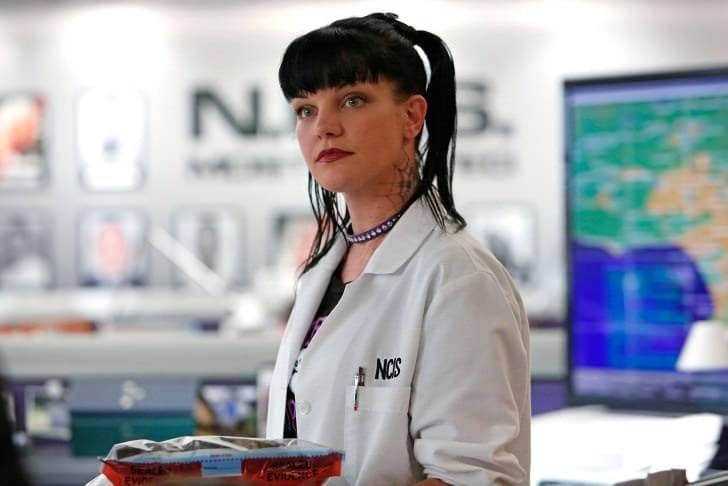 The Louisiana-born Perrette has NCIS to thank for her overwhelming fame, but it wasn’t just the show that earned her legions of fans. The work that Pauley has done outside of the series has established her as a force for good, although her personal life hasn’t run quite as smoothly. There’s been a lot over the years that’s tried to bring the actress down, but she’s continued to fight. After announcing her departure from NCIS last year, rumors have abounded as to why Pauley left the show that made her a star. Several scandalous allegations have been made in the wake of her exit, but just what is the truth? Pauley Perrette has been a TV star for several decades now. She’s been a leading cast member on the police procedural drama NCIS ever since it started airing in 2003, but she had to get her start somewhere. Before she impressed millions of viewers with her acting talent, she was working in New York City as a bartender. The job wasn’t glamorous, but it earned her enough money to sustain rent while she searched for her big breakthrough. Eventually, she found it when a friend introduced her to a director from an ad agency. This was the start of something new, although it was hardly going to be smooth sailing. Before NCIS, Pauley spent almost a decade playing small parts on TV and in films. She appeared in multiple episodes of legal drama Murder One, sitcom That’s Life, and animated series Batman Beyond. It wasn’t until the turn of the century that Pauley really started to be noticed. She appeared in the drama Time of Your Life as Cecilia Wiznarski alongside Jennifer Love Hewitt. Although the show wasn’t a huge success, it was the biggest role the actress had had since she’d entered the industry. It would be another few years until her big breakthrough came, but Pauley was already prepared for it; she’d done enough to get her name out there, now she just had to wait. 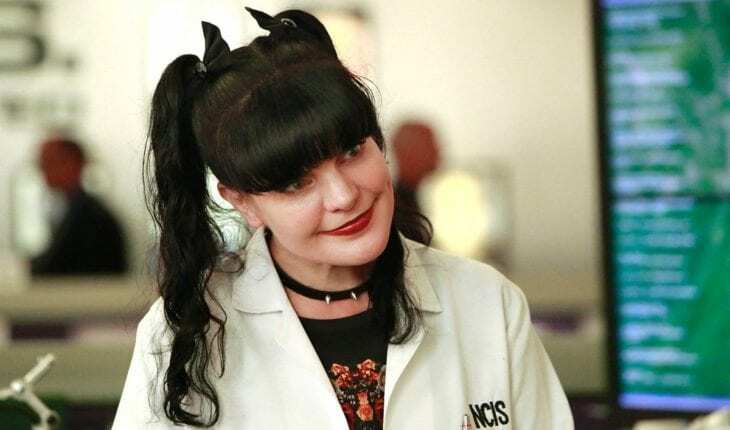 When most people think of Pauley Perrette, Abby Sciuto comes to mind. She’s played the character for 352 episodes on NCIS, as well as featuring a few times on the spin-offs NCIS: Los Angeles and NCIS: New Orleans. She’s a forensic scientist notable for her gothic appearance, although her interest in all things dark is a stark contrast to her bubbly demeanor. Playing the part wasn’t a massive stretch for Pauley, who had spent a few years studying criminal science in New York before becoming an actress. 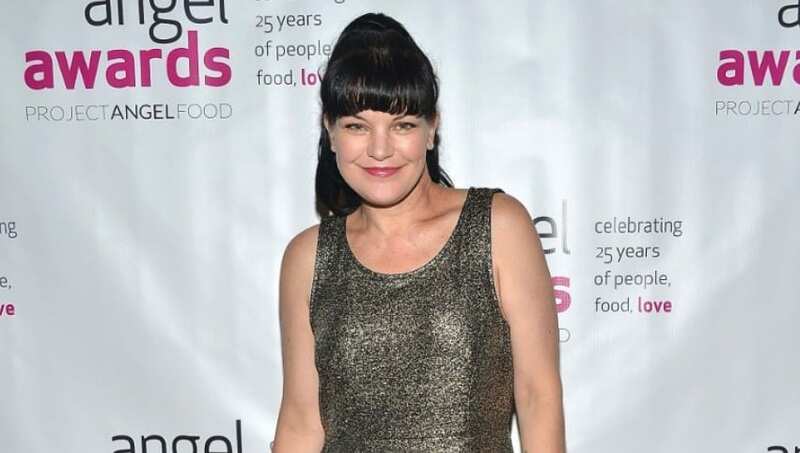 Abby Sciuto would be unrecognizable without her black hair. However, while she may have been sporting her dark locks for 15 years now, Pauley’s natural hair color might not be what you’d expect. She’s actually a blonde and frequently has to use dye to reach her character’s trademark color. Unfortunately, the chemicals in these dyes don’t always agree with people’s skin. Pauley was hospitalized back in 2014 when she suffered an extreme allergic reaction in response to her hair dye. The things we do for our job. Throughout her time on NCIS, Pauley has been a big hit with the viewers. She’s frequently ranked highly on the Performer Q score which is used to rate the appeal and familiarity of celebrities. In 2010, she hit the top 3 alongside acting greats like Tom Hanks and Morgan Freeman. Her current score now stands at 44, two percent high than it was in 2014, making her the most beloved female actress around. The people love her, but being such a prominent figure in the public eye has its downfalls. 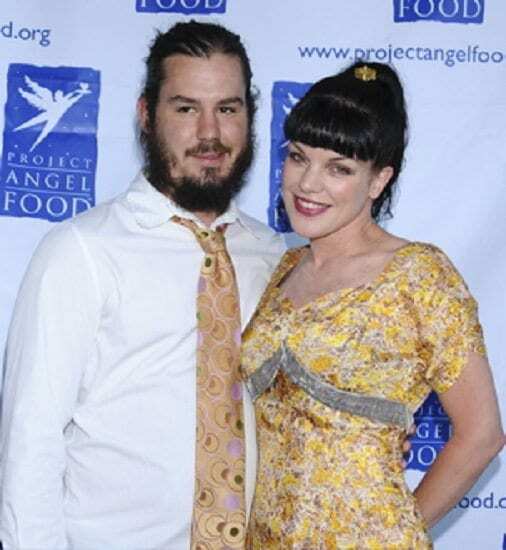 Pauley Perrette’s love life has long been of interest to the media. While she’s no stranger to male company, it was her marriage to musician Francis “Coyote” Shivers that had everyone talking. The pair tied the knot in 2000, several years before Pauley took on the role of Abby Sciuto. Although happy at first, their romance didn’t last long, and the couple parted ways in 2004. That was not the last they saw of each other, as the pair has been connected for years thanks to some truly startling allegations. Pauley has alleged that during her marriage to Coyote, her husband was abusive in many ways. Her accounts back up other allegations that Coyote’s first wife Bebe Buell and ex-girlfriend Angela Garber have all made about the man’s controlling behavior. They’ve all claimed that he’s stalked and harassed them long after they severed their romantic ties with him. Due to his supposed behavior, Pauley has managed to get a restraining order against her ex-husband. However, that wasn’t the end of their ordeal. The pair went to court in 2014 after Pauley showed interest in extending her restraining order. 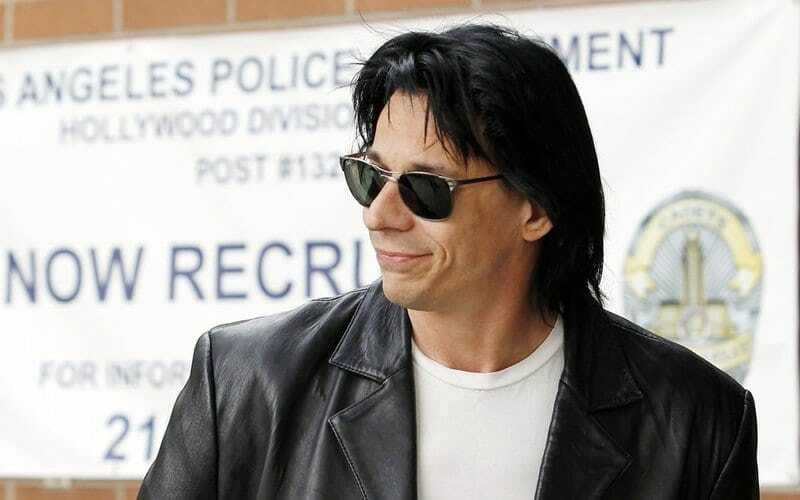 Both she and her ex-husband accused each other of stalking, with the latter claiming that Pauley was out to ruin him “financially, physically and emotionally.” Due to Coyote’s many attempts to file meritless lawsuits against his ex-wife, he’s now named as a vexatious litigant by the California courts. He continues to try and submit cases against Pauley, without success. Unfortunately for the actress, Coyote isn’t the only one harassing her. Pauley’s show of kindness towards her attacker is not surprising from an actress who regularly fights for the rights of others. She’s associated with many charitable organizations, including the American Red Cross, Alzheimer’s Association, LGBT organizations, and several animal rescue establishments. Pauley’s big heart and desire to help others has been a part of what’s helped her become such a fan favorite over the years. Her charitable work hasn’t been without its disadvantages, though. At times, it’s actually interfered with her personal life in a big way. After her tumultuous breakup with Coyote, Pauley was able to find love again in the form of cameraman Michael Bosman. It was only a year after her separation from Coyote that the two got together, and three years later they announced their engagement. The pair never actually walked down the aisle, though. Instead, they filed for the legal protections that are afforded to LGBT+ couples. There was a good reason for this, one that Pauley and her fiancé were incredibly passionate about. The couple was firm in their decision not to tie the knot until LGBT+ couples had the same rights to get married. It wasn’t until California legalized LGBT+ marriages that the two got engaged, although their wedding plans were thrown into disarray after Proposition 8 was passed. Unfortunately, Pauley and Michael never got to follow through with their marriage, because they parted ways before Prop. 8 was thrown out for being unconstitutional. However, never one to dwell in the single life, Pauley quickly moved on to a new man. Pauley’s interest in crime isn’t restricted to her character on NCIS. The actress has a strong obsession with real-life crime and has worked with the legal program America’s Most Wanted on several occasions in the past. She’s donated money to aid with the cases of victims Shannon Paulk and Raven Jeffries, as well as offering her help with the death of teenager Tammy Vincent and her friend Lisa Williamson. 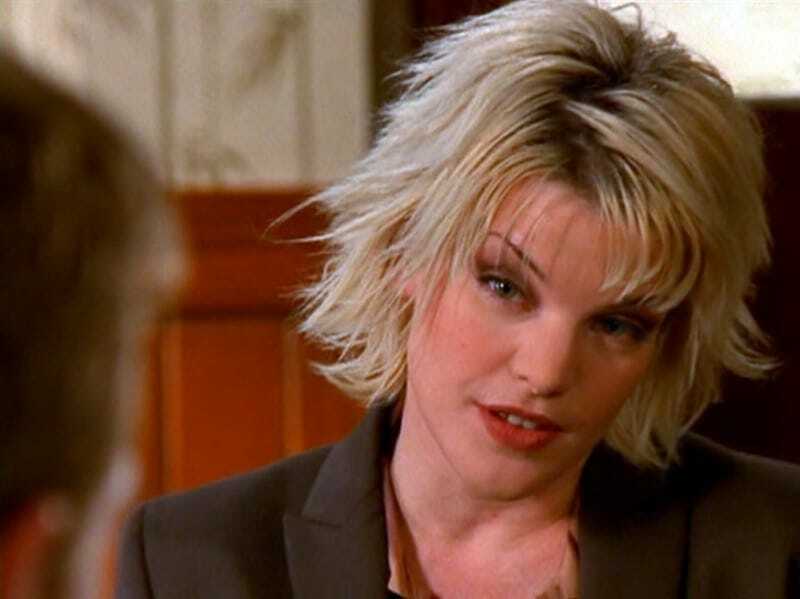 Her work with America’s Most Wanted was undoubtedly helpful on NCIS, although not for much longer. In 2017, America was rocked by the revelation that Pauley Perrette would be leaving NCIS after 15 years on the show. Fans didn’t know what to make of the news and wondered what had happened behind the scenes to convince Pauley to leave suddenly. Her final episode aired on May 8th, 2018, when Abby became the target of a hitman. When another main character, Clayton Reeves, took the bullet for her, Abby decided to leave for England to set up a charity in honor of her fallen comrade. When news broke that Pauley was leaving NCIS, several stories made the rounds in the media. One of these stories was that the actress was leaving to focus on cosmetics and establish her own skincare line. Pauley had been the victim of false advertising, with her likeness used in ads for various skincare products. The men responsible for the fraud were charged with a $179 million fine and prevented from continuing their fraudulent activity. If this wasn’t why she was leaving NCIS, though, then why was she going? Just a few days after Pauley’s final NCIS episode aired, she posted a string of tweets that seemed to suggest the reason behind her departure from the show. In them, she talks about needing to “protect my crew, jobs and so many people,” and that there is a “‘machine’ keeping me silent.” In her final tweet, she claimed that she was the victim of multiple physical assaults, although who was responsible for this was not made clear in her posts. Could it have been one of her co-stars? The relationship between Pauley and Mark Harmon hasn’t been great for the last few years. Back in 2016, the pair fell out after Harmon brought his rescue dog to filming and it bit one of the crew members. The man had to get stitches for the injury, and the experience reportedly left Pauley with anxiety. When Harmon continued to bring his dog on set, Pauley apparently felt unsafe and refused to film with her co-star. Was this the reason she left her job? Amidst all the drama surrounding Pauley’s departure, CBS, the network that airs NCIS, put in their two cents. They released a tweet thanking the actress for her time on the show. They said that Pauley had come to them a year ago with claims of assault and the network had done what they could to deal with it. Although they didn’t let on as to who the allegations were about, Pauley did later thank CBS for supporting her, saying “they have always been so good to me.” So, what now? Although Pauley has done many things outside of being on NCIS, the show has been her home for 15 years now. It’s what she’s best known for, but has her time on the show made her disillusioned with fame? That’s what the actress hinted at during an interview in May 2018. She mentioned that she wanted to spend more time working on her activism, something that’s been important to her for many years now. After the recent allegations, might we see her dedicate her time to anti-bullying campaigns? It’s possible. This girl could lift her entire family by 12 but whatever happened to the world’s strongest girl?